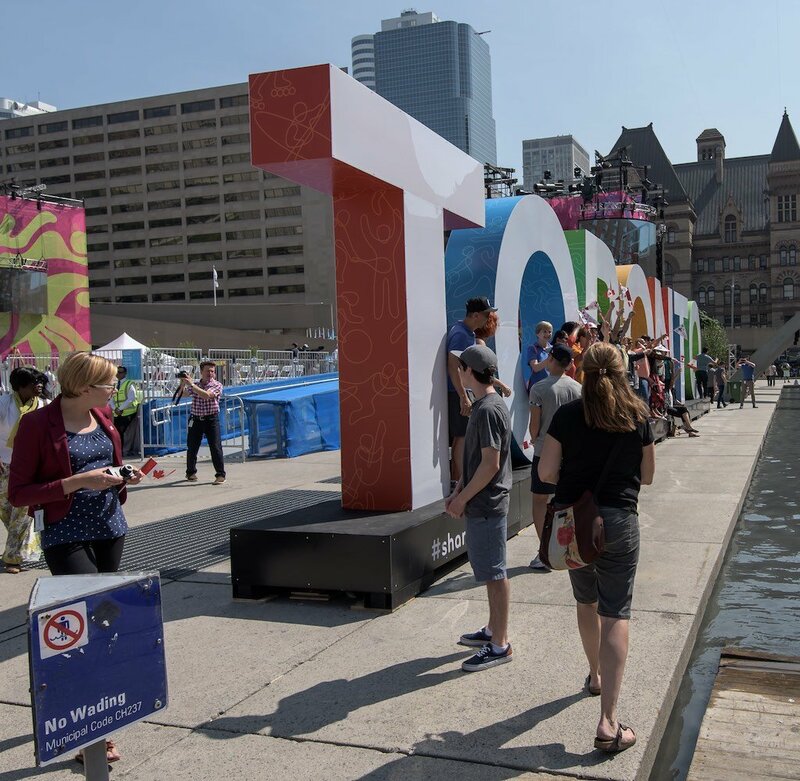 The infamous Toronto Sign could be a memory soon. The fabled multi-coloured monolithe, where annoying selfie-stick wielding imbeciles are congregating, could very well be torn down due to government incompetence. The city estimated a few months ago that the annual cost of maintaining the 3D illuminated structure at $150,000 a year. They have suggested looking at “other options” such as a smaller version which could be moved around the city. This smaller version would be obviously “moved around” by city staff who drive at 20KM/hour in a 60 zone. Oh! And they take 15 minute breaks every hour! The $150,000 price tag is mainly attributed by electricity costs in the Province of Ontario which are the highest – if not on the continent but the world. There is also an ongoing legal suit in which a brand expert claims that he proposed the idea to government officials before the 2015 Pan Am games. 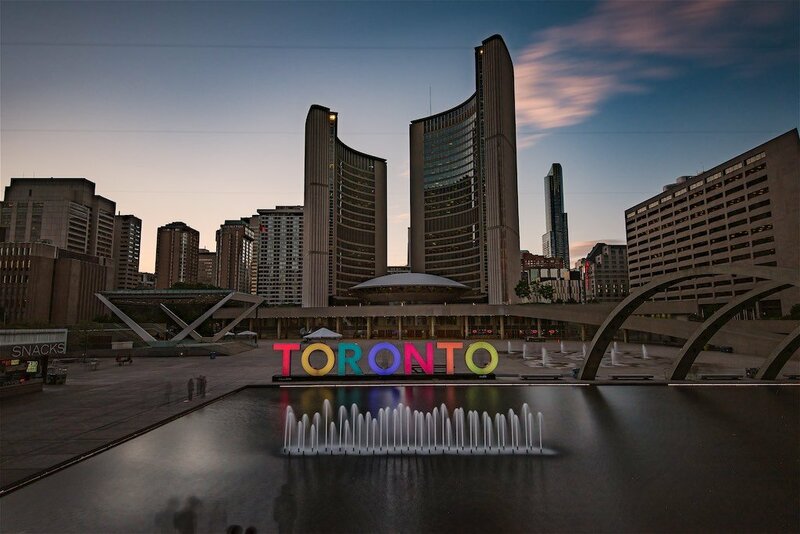 It is quite unfortunate we may see the Toronto Sign gone. 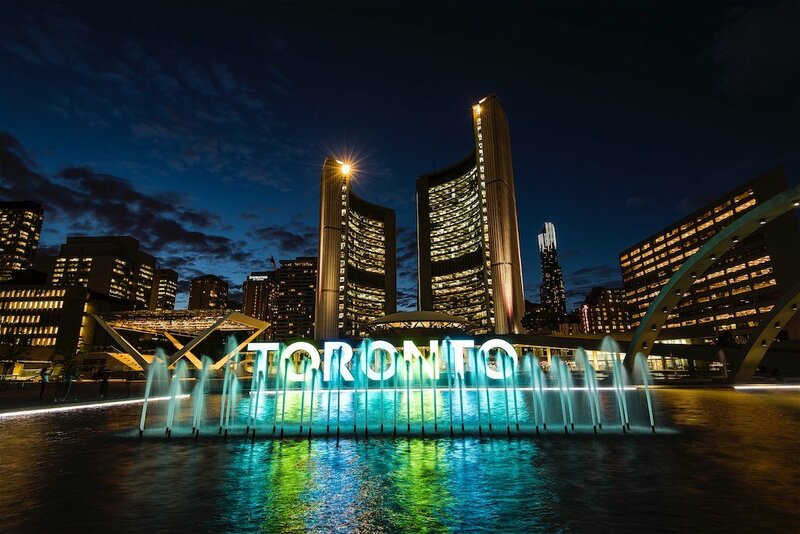 It has been a focal point for tourists and Torontonians to congregate. 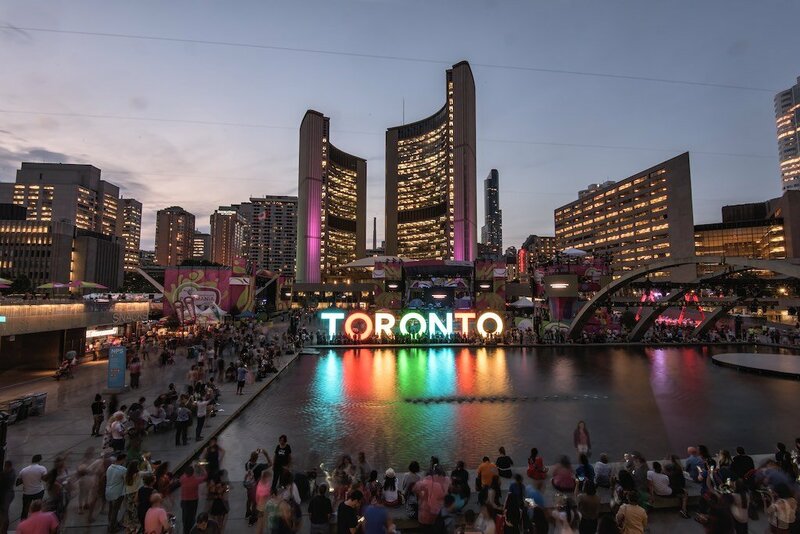 It is situated at Nathan Phillips Square where numerous events are held. Councillor Norm Kelly stated “I think that we would be penny-wise, pound-foolish if we did not appreciate the importance of that sign in marketing the Toronto brand in the 21st century,” then concluded: “The mobile sign — nice to have, but it’s not an imperative.” as reported by the Toronto Star. Well if that is not a contradictory statement, then I don’t know what is! Oh well, let’s hope the sign is saved. It’s a main focal point, for the city, and a place for all to enjoy! There will likely be many city council meeting held but I’m sure the effervescent Mayor John Tory will save the day! This entry was posted in Toronto, Toronto Sign and tagged #TOpoli, Toronto Sign.